Editor's note: The following essay first appeared in the Detroit Jewish News. 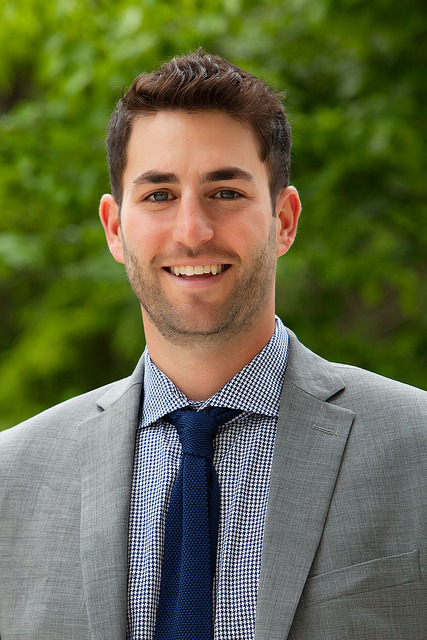 Matt Ran, President of NEXTGen Detroit, was asked to answer the following as part of a series on engaging millennial Jews, featuring leaders in Detroit’s Jewish community: "According to the Pew Research Center’s “A Portrait of Jewish Americans,” 32 percent of Millennial Jews describe themselves as “having no religion” and identifying as Jewish on “the basis of ancestry, ethnicity or culture.” These Jews “of no religion” are much less likely to be connected to Jewish organizations, are more likely to intermarry and much less likely to raise their children Jewishly. Assuming you have the goal of wanting to strengthen the Jewish identity of these members of our community, how does NEXTGen Detroit plan to do so? What are your thoughts on the future of Detroit’s Jewish community if you are unable to succeed?" The Pew Research Center’s A Portrait of Jewish Americans was published in 2013, revealing some eye-opening data that many interpret as a bleak future for American Jewry. To make a general statement about the findings: More and more Jews are becoming less and less affiliated with their Jewish communities and detaching from their Jewish identities. Now I’m going to make a bold claim: If the Pew Study’s findings are accurate for the majority of the country’s Jewish communities, especially their young adults, than Detroit is a minority. An exception. An anomaly. And has been for some time. As the president of NEXTGen Detroit, the Jewish Federation’s young adult division, I have inherited an organization with a reputation — a reputation that follows me to the GA, National Cabinet Retreats and missions to Israel —that our community is the greatest young adult community in North America. NEXTGen Detroit is no longer a lone wolf but one of several organizations in the city proper and the surrounding suburbs devoted to serving the young Jewish population of Metro Detroit. Where there was a void, there are now options. Where there was once a handful of organized ways to embrace one’s Judaism, there are now many. NEXTGen Detroit re-energized the concept of community and gave young Jewish adults a place to be Jewish, to be Detroiters and to be a part of something bigger than themselves. As I begin my term as president, I, along with the NEXTGen Detroit Board of Directors and staff, are tasked with a thrilling challenge, a challenge created in large part by NEXTGen Detroit’s success. How do we keep this new level of engagement from becoming a fleeting trend? In order to continue to be the hub of a young, vibrant Jewish Detroit, we must continue to move forward. To stand in place is really taking steps backward. As the new year gets under way, we are evaluating everything NEXTGen does and working to answer some very important questions that will guide the future of our organization and no doubt influence the future of Jewish Detroit. What do we offer that is still needed and wanted? What is old news? Where are the voids now? Are we the right organization to fill them? Who is doing what, and who is doing what better? Where can we do the most good? I cannot answer all of these questions just yet. But when approached to write this essay, I was prompted with the following, “How are you engaging the next generation?” This I can answer. One of the first things we recognized and embraced when establishing NEXTGen Detroit is that there are many ways to feel Jewish. For some, it is sitting in a synagogue. For others, it is playing on a sports league. The idea was and continues to be that we meet people where they are. It’s not our job to tell anyone what it means to be a Jew or how to be a Jew. It’s our job to make them feel welcome, to show them a gateway into the community. You don’t have to be religious to be engaged. Looking at our calendar, it’s all about variety. The person who feels comfortable and connected playing BINGO with seniors at JSL may not feel inspired by a Good Shabbos Detroit dinner. A person moved by Good Shabbos Detroit may be totally uninterested in our 1,000+ people Latke Vodka event. What’s amazing is when someone comes to, say, a happy hour and then realizes we offer Birthright trips and signs up and has the experience of a lifetime. We show them the door and what we have to offer, and they pick their own Jewish adventure. 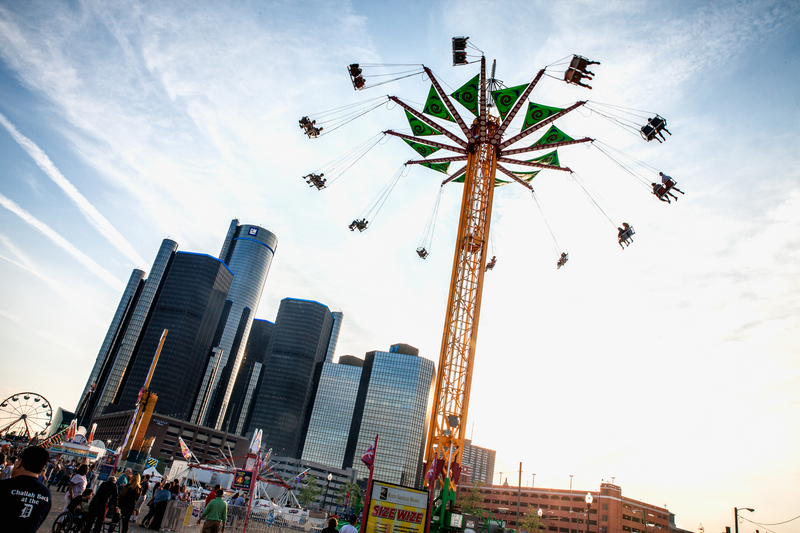 NEXTGen Detroit has cast an ambitiously wide net, working to serve the 21 to 45-year-old young adult population. It doesn’t take an expert to realize that what a 21-year-old wants is not what a 45-year-old wants. So we ask, and we listen. And we create programs accordingly. So many of our programs have come from members of our community asking for them. 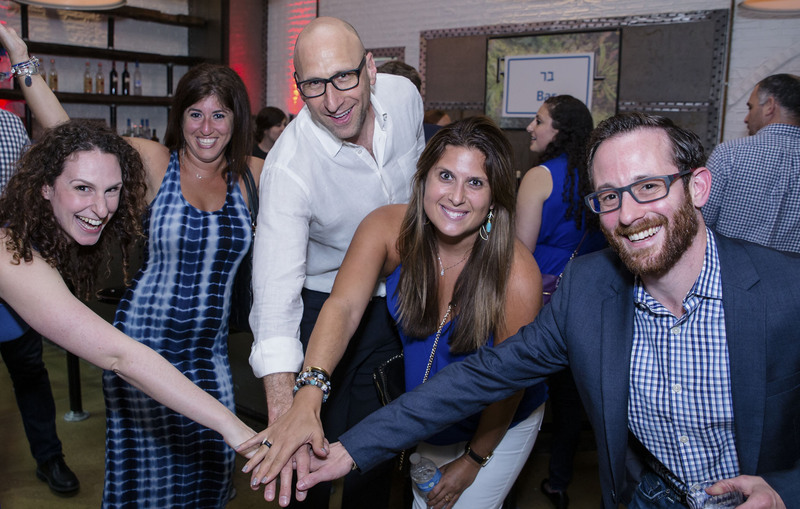 We’ve created volunteer programs, programs for young families, professional networking opportunities, a workout series — because it’s what people want, and we can make them Jewish experiences. People can be a part of Jewish community; they can embrace their Jewish identities while doing what they love — and not because they should. We live by the motto that because “you should” isn’t a reason to be involved. As we began mapping out this new Jewish landscape and assessing the current needs of the community, we became aware of young Jewish populations that were underserved, particularly the LGBTQ community and young interfaith couples. With the support of our leadership, we’re working to develop programming for these groups that we hope to expand.